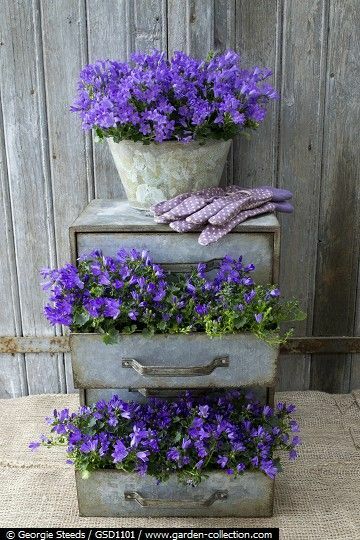 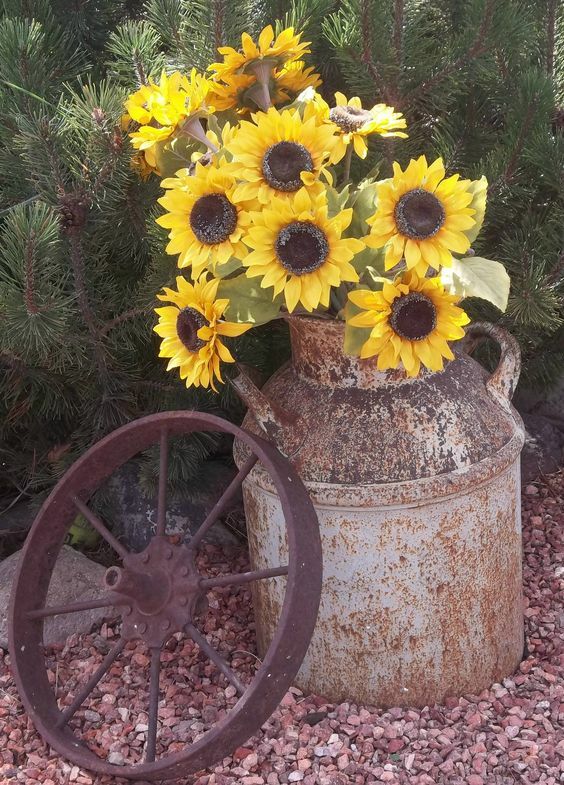 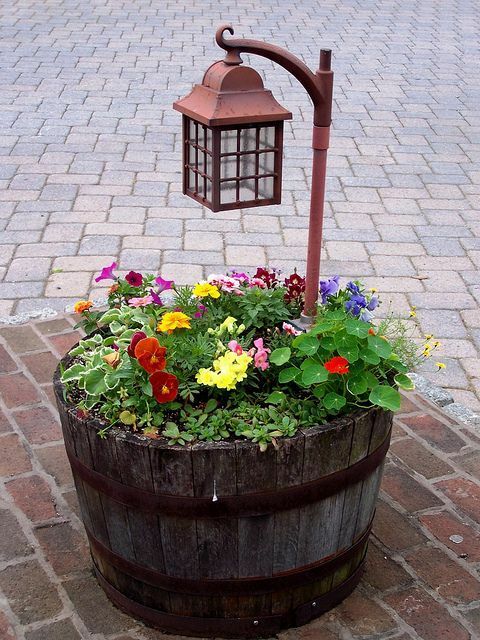 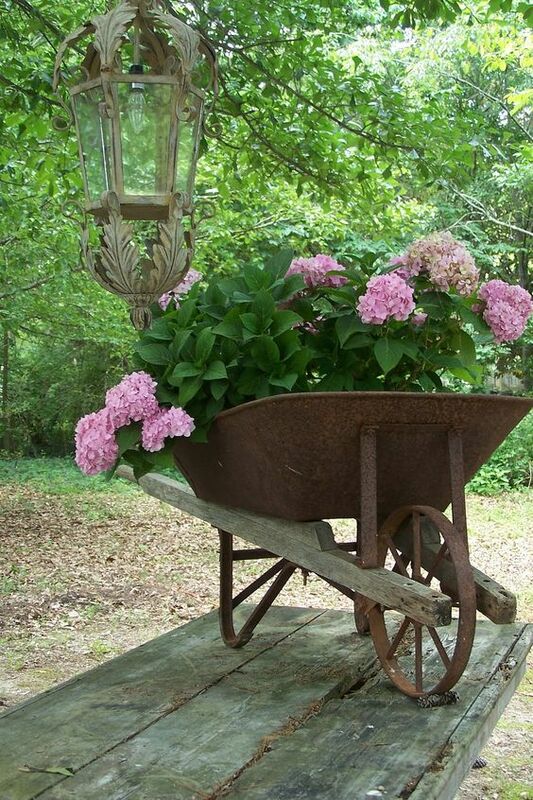 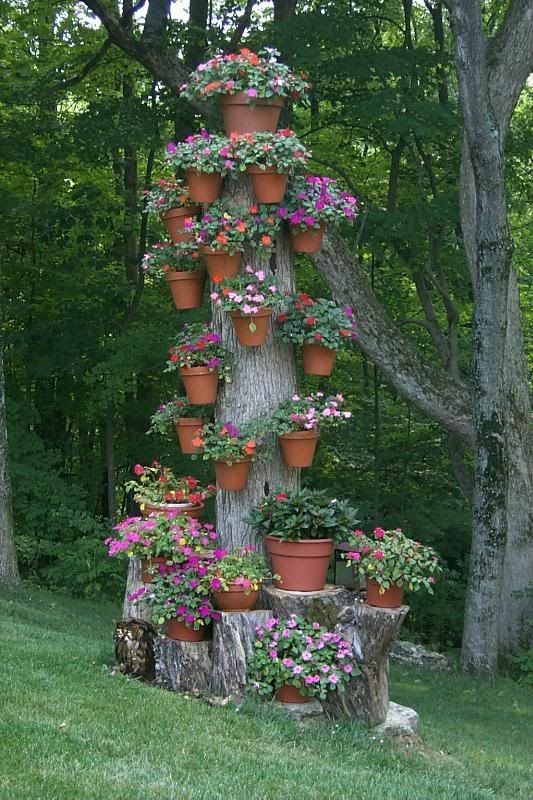 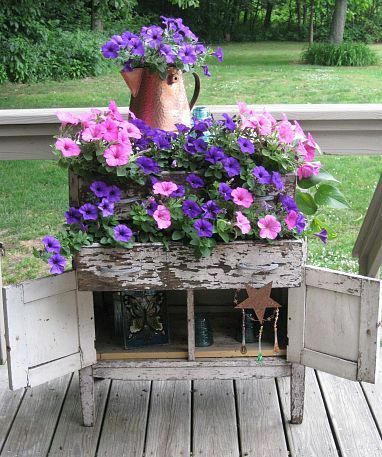 Many consider the idea that flowers are the peak of the garden decor. 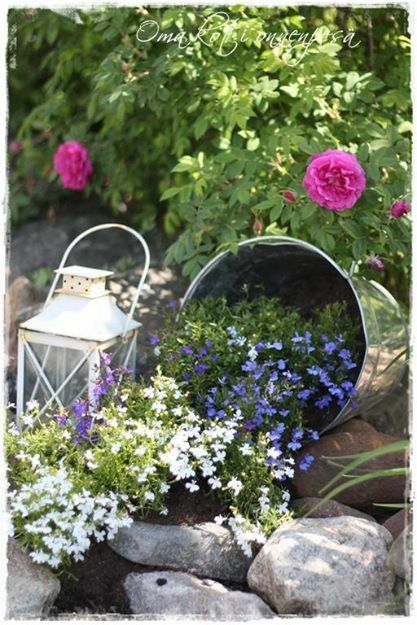 There is nothing that can add more beauty to your garden, than a flower. 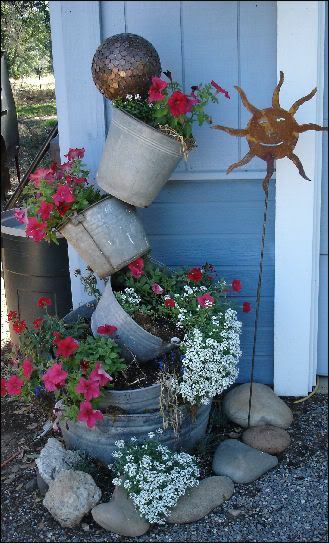 So, my special people, here is something that will help you get an amazing idea on how you can decorate your garden with lovely flowers! 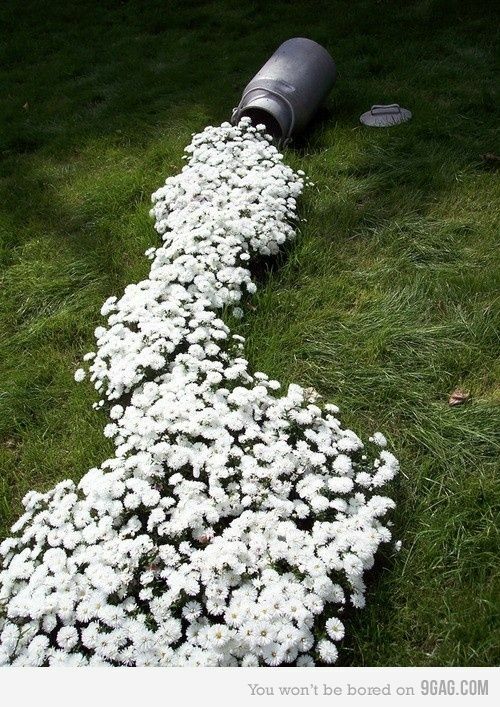 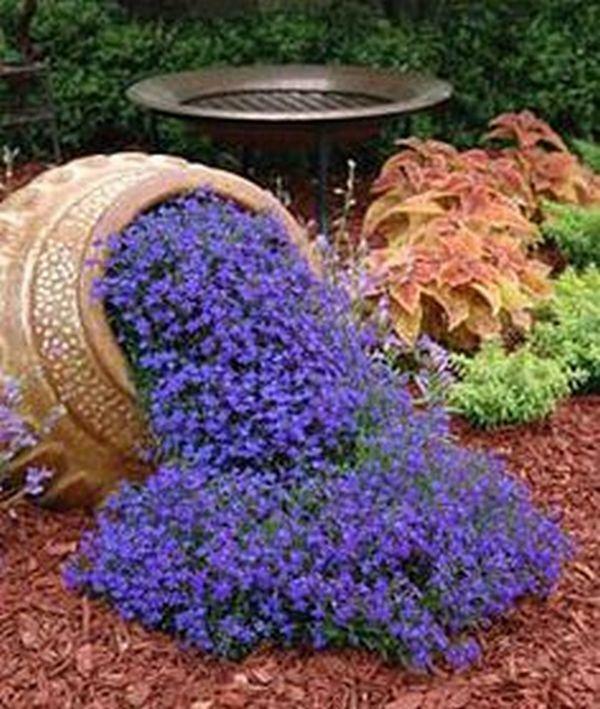 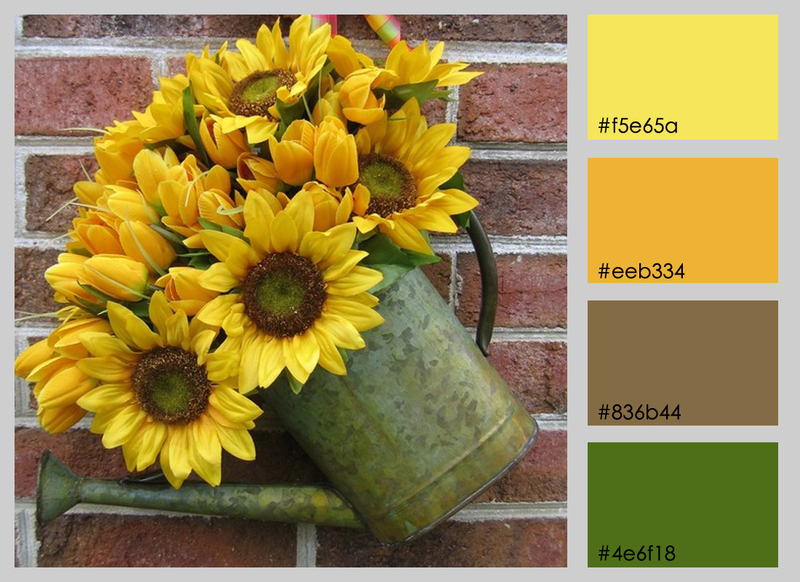 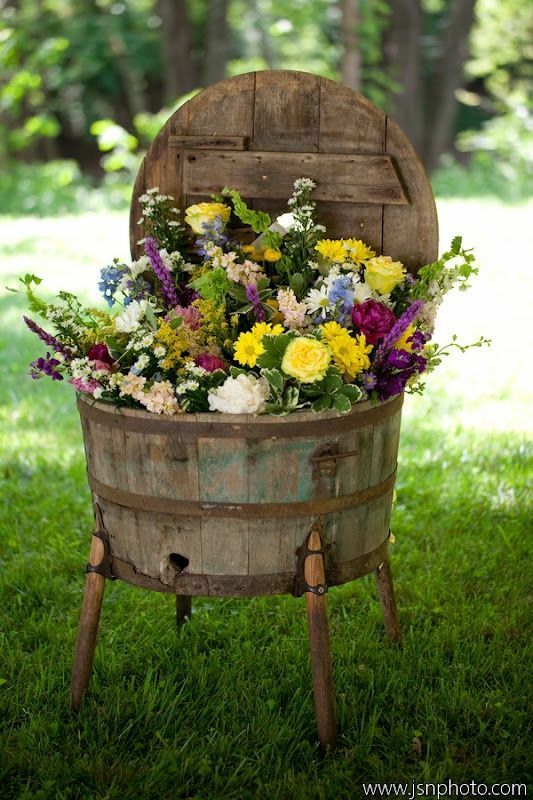 Let your garden bloom in the colors of Spring and refresh the atmosphere of your garden. 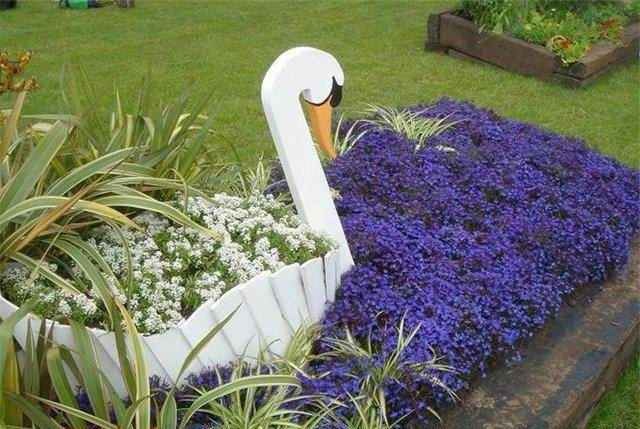 I chose a special selection of flower garden ideas only for you. 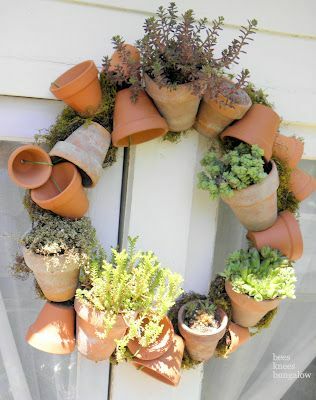 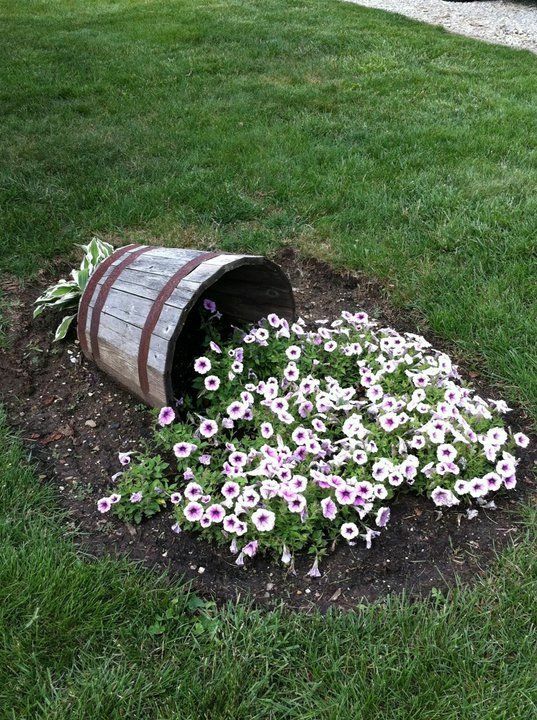 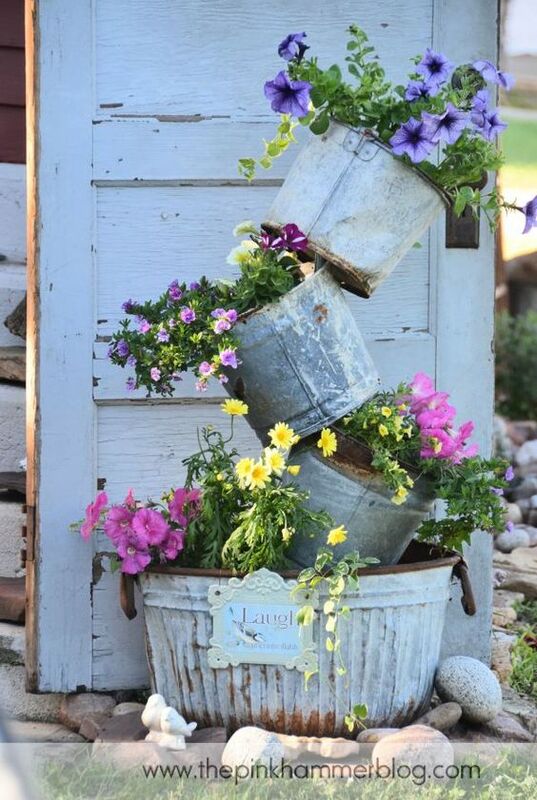 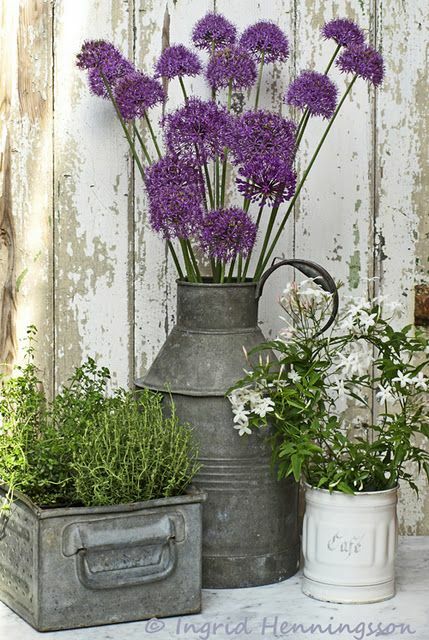 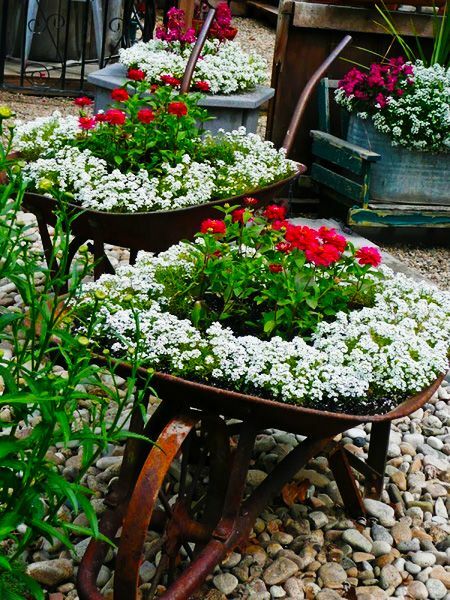 You may find spilled flower pots, wheelbarrow planters, milk and watering cans, whisky barrels and many more inspiring ideas. 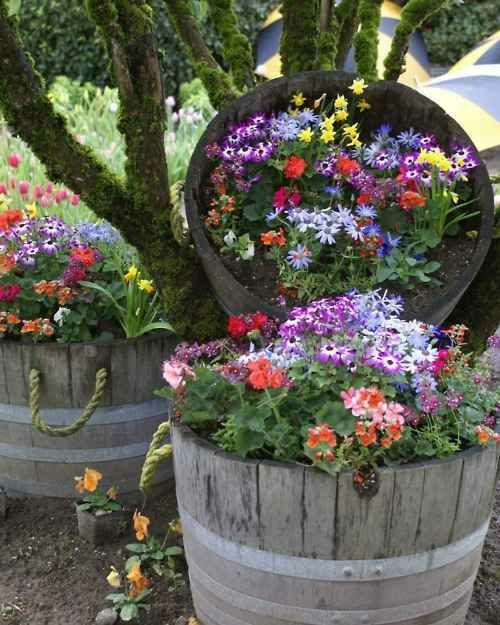 So, take a tour of our collection of 20 Inspiring Flower Planters That Will Bring The Magic Into Your Garden and try to transform your garden with some of these beauties.